I think it deserves recognition because of the great realism of the model: it's very similar to the original one, as it can be seen here. 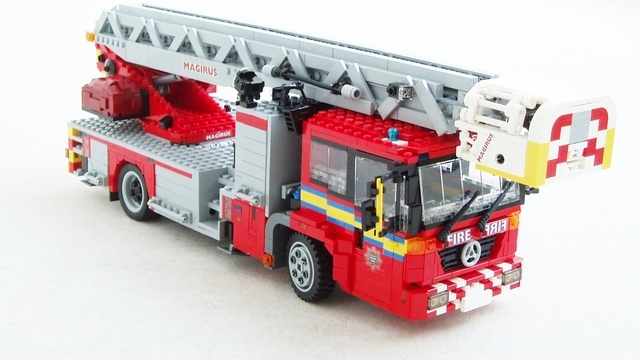 Although the fire vehicle is the children' toy for excellence, LEGO never realized fire vehicles built with big dimensions and accuracy, neither in the Model Team theme. 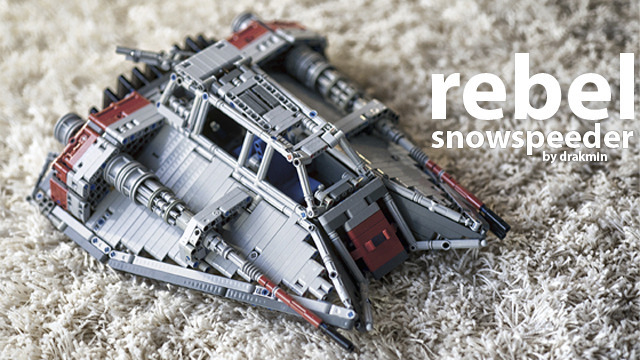 Moreover, the blue emergency lights and the sound brick add even more realism and playability. I found this project recently on Cuusoo and fell in love with it! 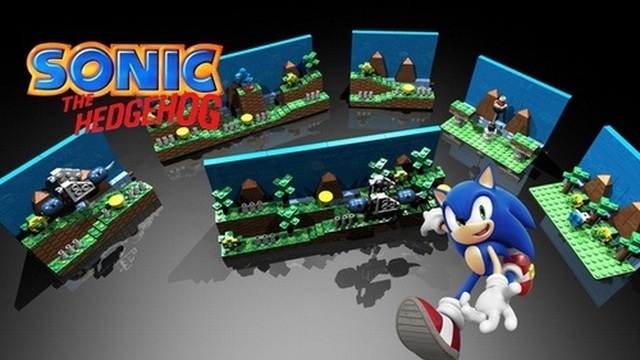 It is the LEGO Sonic the Hedgehog (Green Hill Zone). 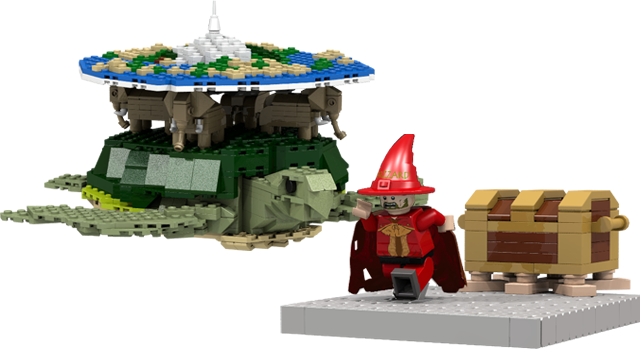 This project needs to get to 10,000 supporters, but it has been on for a few months and is going rather slowly. This project is the first stage of most Sonic games and is kinda like minecraft, where as it is mini. 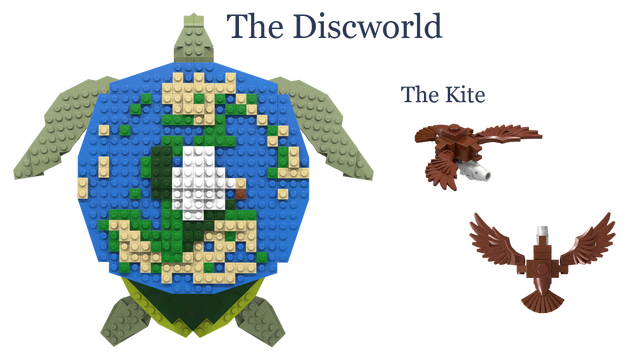 If you could give this project an added boost in supporters and put it out there in the LEGO community it would be greatly appreciated! 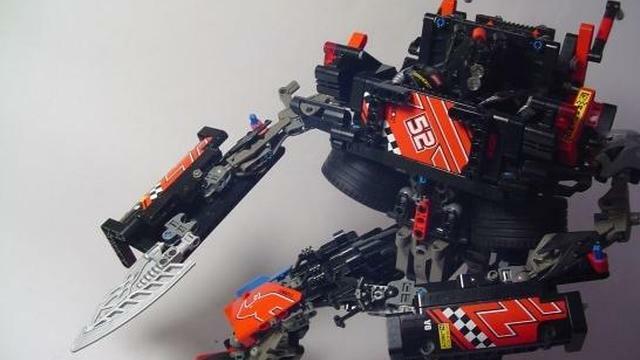 Buffoon is a Korean Lego Cuusoo user who specializes in technic transforming robots. This model starts as a clean and normal dune buggy, and become a very nice robot. It has less than 300 views because no tags were added to the project, but I think it deserves more than that. What is the Guest Review? Guest reviews are simply reviews on Cuusoo Projects that are not written by me. How can you do a Guest Review? Go to the contact me page and select Blog. Write up a short review of a project including why you think it deserves recognition and, of course, a link to the project. Make sure to include your Cuusoo username. If I like what you've got I will post it on the site.